Welcome back ! Come and Join the fun today! We are starting our Autumn Term Tennis Programme on 15th of September.Everybody welcome. 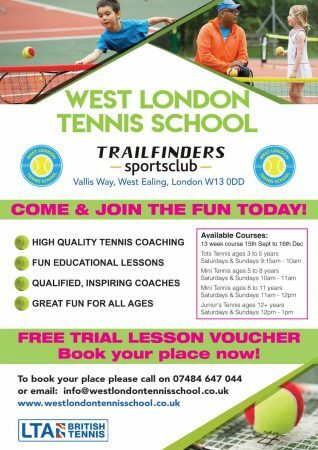 Please call to book your free tennis trial! 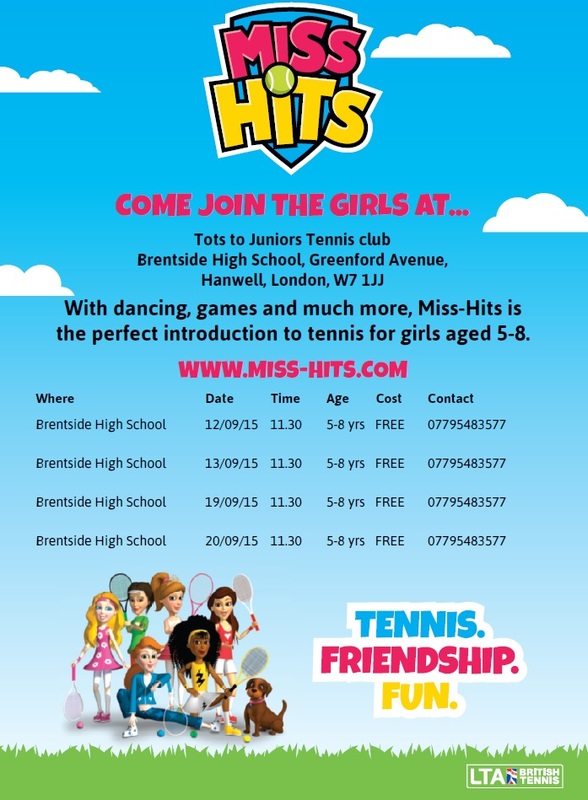 http://totstojuniorstennis.co.uk/wp-content/uploads/TJT_500px-450x291.png 0 0 Dessi http://totstojuniorstennis.co.uk/wp-content/uploads/TJT_500px-450x291.png Dessi2018-09-05 09:23:592018-09-05 09:23:59Welcome back ! Come and Join the fun today! 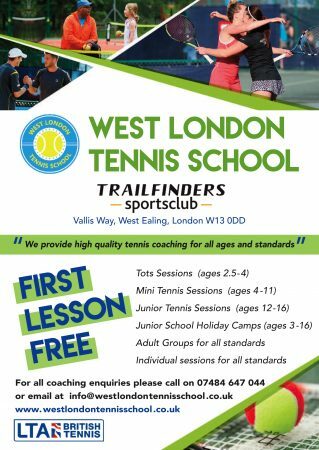 This is an exciting opportunity for Level 1, 2 or 3 LTA Accredited Coach( or equivalent ) who will be available to deliver group lessons in the afternoons/evenings and weekends.The coach should be interested in junior and adult coaching and willing to do school work,holiday camps and individual lessons. 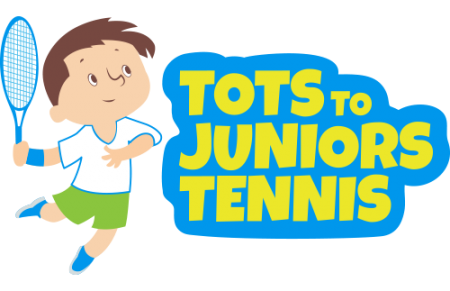 Exciting Tots to Juniors Tennis Term is starting…. Looking forward to seeing you in September ! Looking forward to seeing you all in September ! http://totstojuniorstennis.co.uk/wp-content/uploads/TJT_500px-450x291.png 0 0 Dessi http://totstojuniorstennis.co.uk/wp-content/uploads/TJT_500px-450x291.png Dessi2018-08-20 07:50:462018-08-20 07:50:46Looking forward to seeing you in September ! 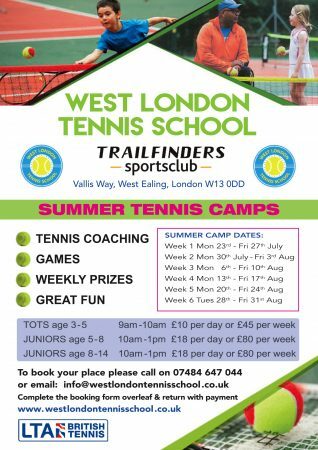 BOOK YOUR CHILD’S PLACE FOR TENNIS CAMPS ! http://totstojuniorstennis.co.uk/wp-content/uploads/TJT_500px-450x291.png 0 0 Dessi http://totstojuniorstennis.co.uk/wp-content/uploads/TJT_500px-450x291.png Dessi2018-07-09 09:07:392018-07-09 09:09:56BOOK YOUR CHILD'S PLACE FOR TENNIS CAMPS ! The tennis camps are open for children 3-14 years of age of all abilities. 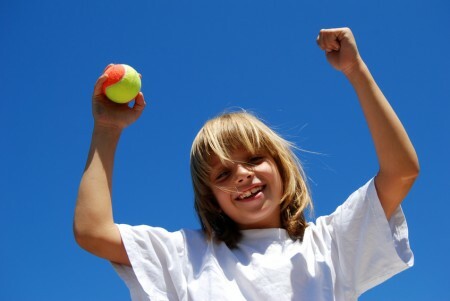 They are fun and provide an excellent opportunity for children to develop their tennis skills. Whether you are a beginner or a tennis superstar there will be place for you. 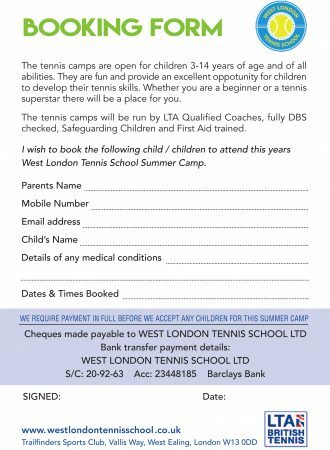 Tennis Camps will be run by LTA Qualified Coaches, fully DBS checked, Safeguarding children and First Aid trained. Private Tennis Coaching for kids from Madresah Saturday School.